Sustainable fashion will be the buzz word of 2019 - I’m sure of it! 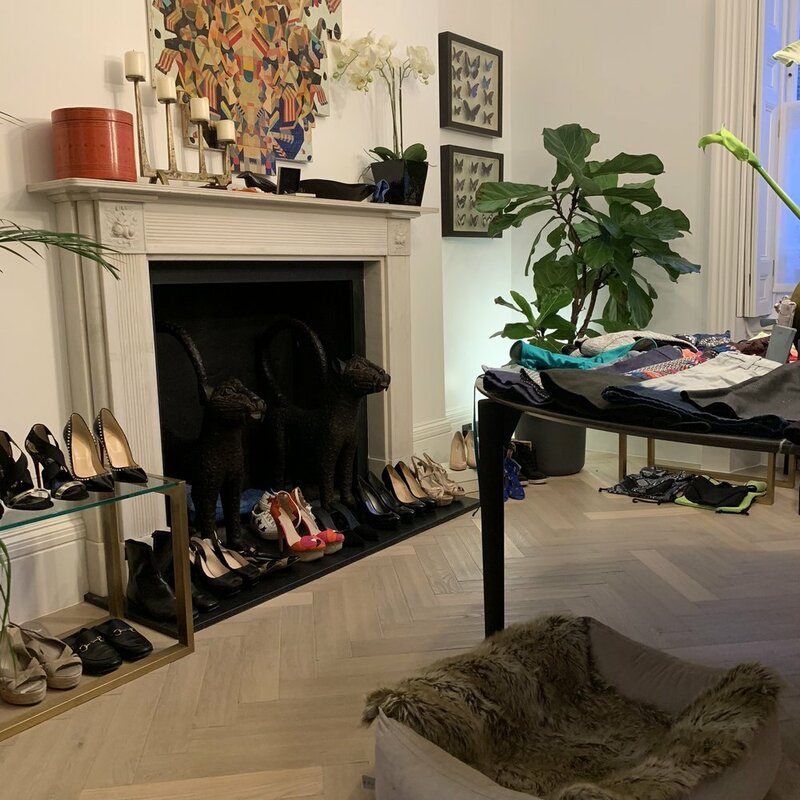 London Fashion Week is showing that ‘sustainable fashion’ is IN with talks of sustainability and a circular fashion economy, but whether this is put into action is something else. Unbeknown to our eyes the fashion industry has a whole array of negative impacts: water pollution and consumption, resource depletion, human rights abuses, climate change and a whole lot more. The fashion industry is the second biggest polluter of water, after oil. You can read more of the Dirty Secret of Fashion here. Buying preloved is the most effective way to create a sustainable wardrobe. All of us have 60% more items of clothing in our wardrobe and keeping them for half as long as 15 years ago. This statistic is most likely true in my case…. although I hate to admit it. I recently cleansed my wardrobe, frighteningly I had around 70 pieces of clothing that I had not worn in years: fashion trends that I no longer have the figure, or the balls to wear; fashion trends that are no longer who I am. Fashion is empowering. Clothes can give us a persona, an identity, a brand. But my teenage self followed trends, compulsively shopped online, or in store for an event that night. Today, I reflect, not with shame of my impact on the planet, but a desire to change - a desire to break free from the fast fashion outlets that feed us 52 micro seasons, who create an urgency for those checked trousers, or back less top, or printed jumper. Today, I let go of that younger self, that part of me that thought little of the durability of an item, or its place in my wardrobe. Preloved can stretch beyond charity shops, but buying and selling clothes between friends. Tonight (February 19th) I will hold my first preloved clothes event with my best friend who is launching People’s Pieces, a platform curating preloved pieces giving back to charity. 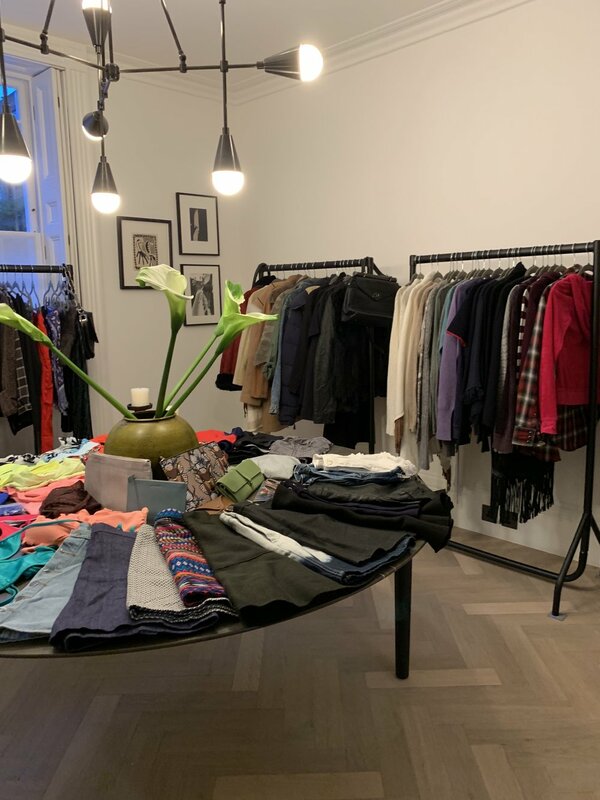 30 close friends, many of whom have provided clothes for sale, will come together to shop preloved, refreshing their wardrobes sustainably, and doing our bit for the world and the circular economy. 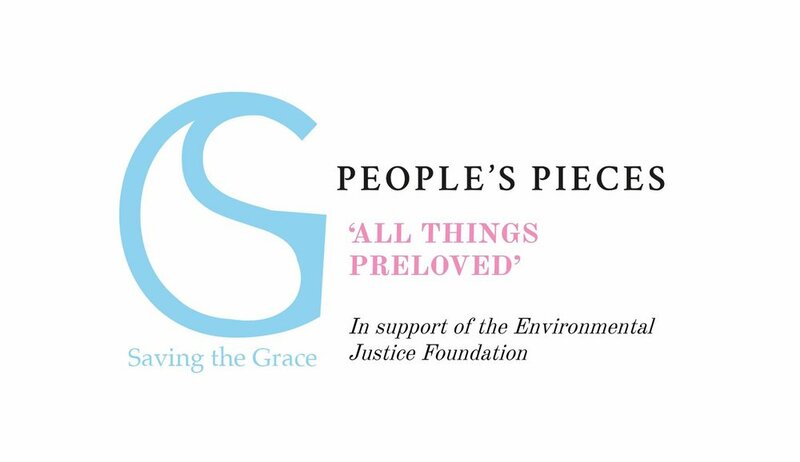 Proceeds of the event will go to the Environmental Justice Foundation, a non-profit that uses investigations and film to uncover the environmental and human rights abuses, giving a voice to the voiceless. From cotton fields in Uzbekistan to the coastal waters of Africa, the EJF’s campaign runs across 4 areas; ocean, climate, pesticides and cotton. Your junk is another person’s treasure - what might be at the back of your wardrobe could be the centre piece of another persons. Wear your ethics - you can wear your ethics, knowing that you did not directly contribute to an impact on the planet. Fun finds - you can find special pieces that you wouldn’t find on the high street. So next time you’re in need of a piece of clothing, find something preloved for that extra special something.